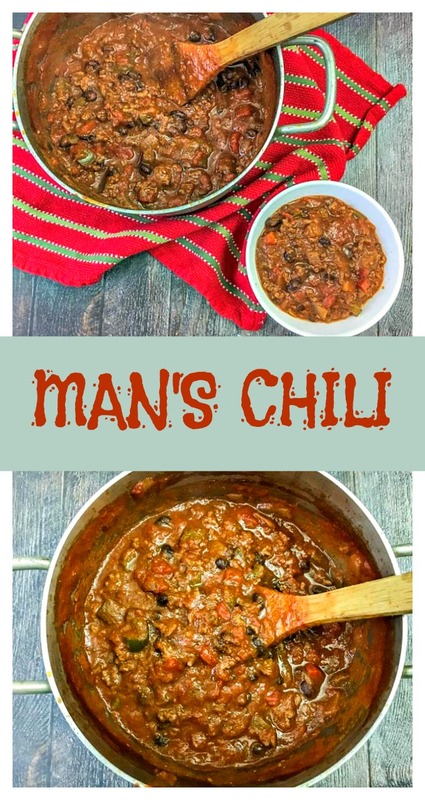 Somebody told me once that making good chili really separates the men from the boys. 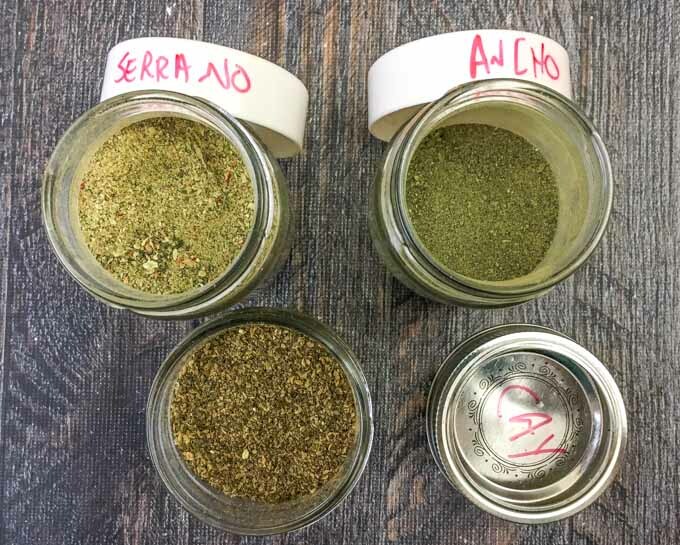 And that any chili worth its salt uses ancho chili powder. This year, I grew enough peppers to dry and grind a bunch of different chili powders. So I thought it was time to put things to the test and make a pot. I used my dehydrator to dry about 30 poblano peppers that were left on my plants at the end of the season. I also did the same with the green serranos and green cayennes that I had left. In this recipe, I used only the ancho powder, as the other two are pretty potent. 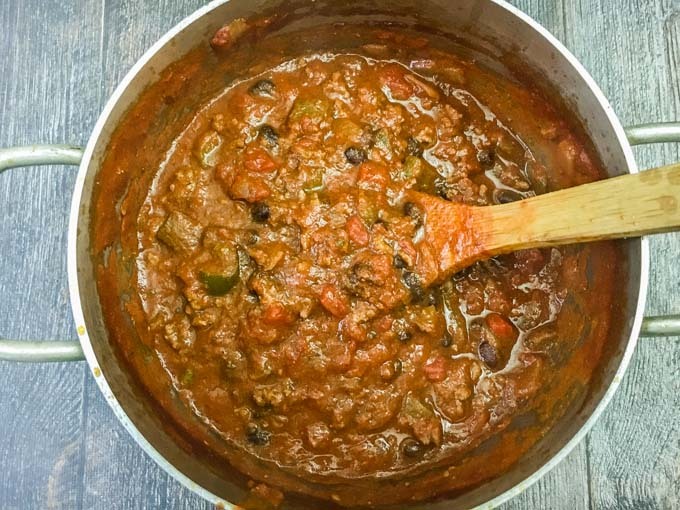 Here is my take on a pot of chili to separate the men from the boys. 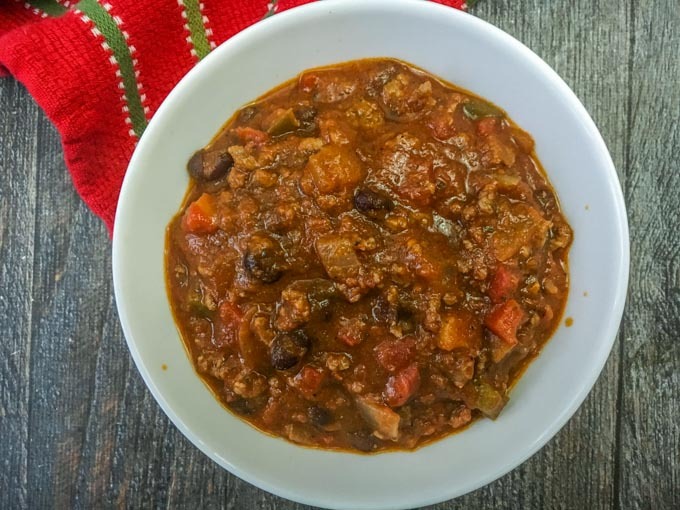 A Man’s Chili – Yum! Along with the chili powder, I like to keep things simple. Salt and pepper, garlic powder, ground cumin, canned tomatoes, and black beans. That’s it. Chop the onions and green peppers and place them in a large pot with a pound of ground chuck. Brown the meat with the vegetables, then add in the spices. Add the black beans, crushed tomatoes, diced tomatoes, and tomato paste. Cook the whole thing down for 90 minutes. We like to have our chili over rice, but it tastes just great out of a bowl. Add just a pinch of the serrano powder if you want a kick. The ancho peppers do make a huge difference in the taste. In a large pot, add the oil to heat up. Then add the onion and green pepper and saute for a few minutes. Next add the ground beef and break up with a wooden spoon as you are stirring. Sprinkle all the spices over the meat and continue to cook until the meat is starting to brown. Add in the rest of the ingredients and cook for about 30 minutes until nice and thick. Serve over rice or eat it as is.